EdCIL full form is Educational Consultants India Ltd. It is a Public Sector undertaking in India. EDCIL was formed in the year 1981. According to this information, every year a huge number of notifications release as per the vacant position. 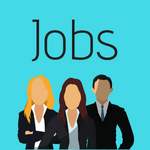 As of now, the EdCIL Recruitment 2019 has released. Officials are looking forward to fill 77 posts of Young Professional. Eligible candidates can apply for EDCIL Young Professional Vacancy. The last date for submission of online application is on 17th April 2019. 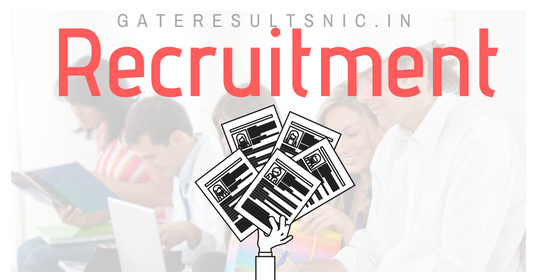 Candidates must check eligibility criteria and important dates from this page. Applicants can download EDCIL Young Professional Notification 2019 from online at edcilindia.co.in. Candidates must have Minimum 28 years & refer notification. The age relaxation will be applicable as per Government Norms. How to apply for EDCIL Young Professional Apply Online? 1.5 How to apply for EDCIL Young Professional Apply Online?